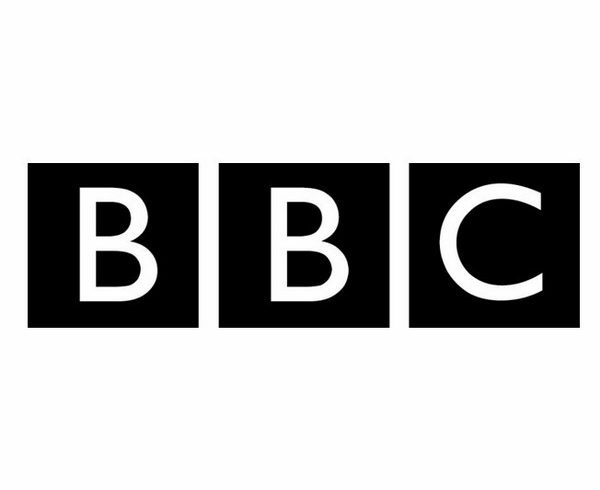 BBC Asian Network is a National digital radio station with a strong focus on music, entertainment and news – for our our primary target audience of 18-34 year old British Asians. This young audience accounts for 1 in 10 of all 18-34’s in Britain today. We have a commitment to new British Asian music, by way of our scheduled daytime music, Specialist music shows and via initiatives such as BBC Introducing. Additionally, we offer original journalism and discussion around the issues that matter to our audience. For anyone inspired by British Asian culture or their Asian heritage, BBC Asian Network offers a unique platform for creativity, entertainment and impactful debate. We represent and reflect the breadth of our increasingly younger audience with a bold, authentic and agenda-free sound. Radio Producers co-ordinate the content of a programme. You will control the creative aspects of the show and are often closely involved in the business and technical sides too. A Producer may not appear on the air themselves but play a key part in creating what listeners hear. You will be involved in generating and researching ideas for programmes; pitching for commissions; developing content and writing material for scripts, bulletins and links. The successful candidate will source potential contributors and interviewees as well as present programmes for both pre-recorded and recorded output. You will also develop innovative ways to engage with existing and potential audiences and maintain an up to date understanding of digital platforms. In addition to your knowledge of the British Asian audience and youth audiences in general, you will have a good understanding of Asian Network’s output coupled with knowledge and understanding of BBC and external policy and guidelines. You’ll have knowledge of techniques of audio and content production and its use on multiple platforms with an ability to develop creative ideas, which engage diverse audiences in a demanding creative environment. In addition to this, you’ll have operational knowledge of broadcast equipment, live radio production and recent developments in programme-making methods.